Things are going pretty well for seventeen-year-old Joel Suzuki. He doesn’t have a girlfriend yet, but he does have a band, a record deal, and some really cool memories of saving a faraway place called Spectraland a little over six months ago. But then his old friend Fireflower shows up at one of Joel’s concerts and asks for his assistance. Apparently, things are not going quite as well back in Spectraland as they are on Earth. Joel agrees to help. 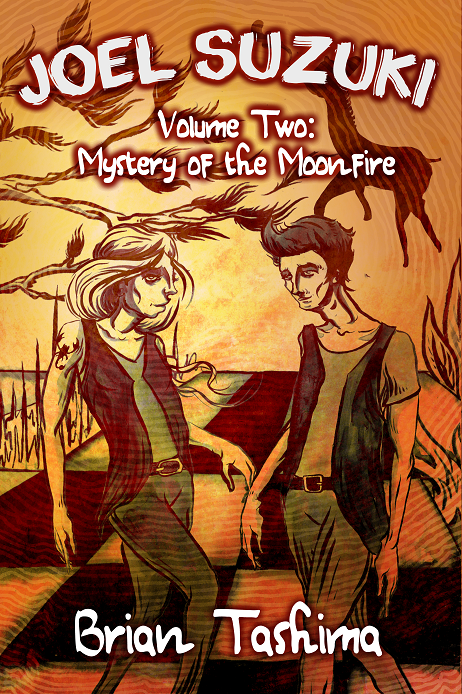 But soon after he arrives in Spectraland, the situation takes a turn for the worse: the tropical island’s majestic twin moons suddenly burst into flames, and Wavemakers—the people with the power to create magic through music, of which Joel is one—begin to go missing.